This stunning full-colour graphic novel retells the story of Dorje Shugden in an engaging and fun manner. 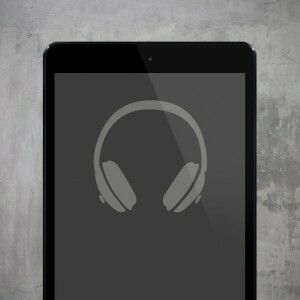 Now available in 11 different languages! 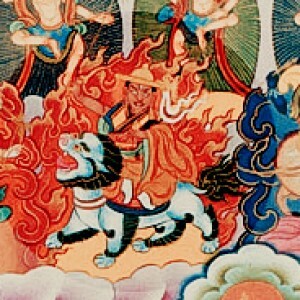 Serious practitioners who wish to establish a deeper connection with Dorje Shugden can receive the life entrustment initiation, also known as sogtae. It greatly supports our spiritual progress as Dorje Shugden guides us not only in this lifetime, but in all future lives. 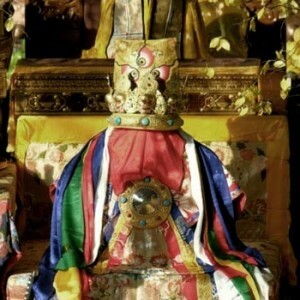 Tibet has an ancient and popular tradition of oracles which involves invoking the deity (usually a Dharma Protector) to descend into a human oracle. Dorje Shugden is one such example of this tradition. The Diamond Path sadhana invokes upon two forms of Manjushri – Lama Tsongkhapa and Dorje Shugden. Using traditional sources, this sadhana has been compiled by H.E. 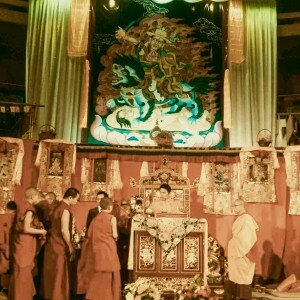 the 25th Tsem Rinpoche for those without initiation who wish to create a closer connection with Manjushri. Sponsoring the institutions of the Sangha, namely monasteries and Dharma centres, is not only a generous way to serve others, but a compassionate one too as the sponsor provides the Sangha the means to preserve and spread the Dharma for the benefit of future generations. 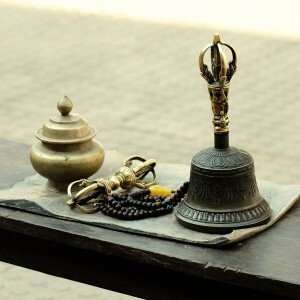 Receive Dorje Shugden’s blessings in the form of sound by listening to these professionally recorded prayers of Dorje Shugden performed by one of the greatest Tibetan Buddhist monasteries in India. 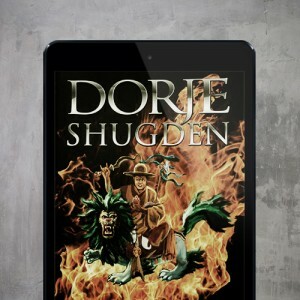 There are currently two authentic divination texts that are in use to contact Dorje Shugden. One is from the writings of H.E. Kyabje Dagom Rinpoche and the other is from Dorje Shugden himself who composed it while in trance of the Choyang Duldzin Oracle. 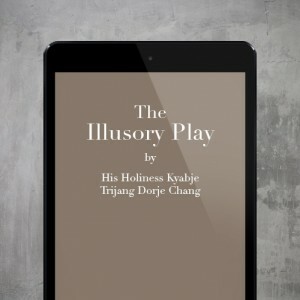 His Holiness Kyabje Trijang Dorje Chang wrote an extensive autobiography of himself before he entered clear light in 1981. This autobiography was written at the advice of His Holiness Kyabje Pabongka Rinpoche and other lamas. Gyenze is Dorje Shugden in a wealth form specifically to help us gain resources through correct means. Gyenze’s practice can increase our life span and healing. Propitiating Gyenze also increases our inner wealth. To aid practitioners, His Eminence Kyabje Dagom Rinpoche unveiled an incredible and ‘updated’ Guru Tree of the Gelugpa lineage, which depicts Dorje Shugden for the first time on the same level as other transcendent Dharma Protectors. 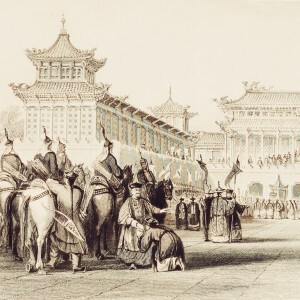 Dorje Shugden is closely connected with China in many ways. In Dorje Shugden’s kangso or fulfilment ritual by His Holiness Kyabje Pabongka Rinpoche, it is stated that Dorje Shugden resides in Wu Tai Shan (Five-Peak Mountain) of China. His Holiness the 18th Kyabje Trijang Chocktrul Rinpoche was born in perfect form on 15 October 1982 to a Tibetan family in Dalhousie, India. 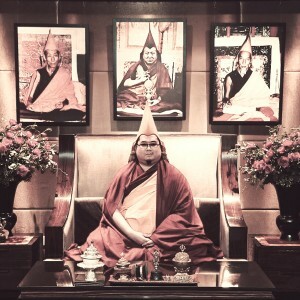 He is the reincarnation of one of the foremost Tibetan Buddhist masters of our time and recognised by His Holiness the 14th Dalai Lama amongst others. 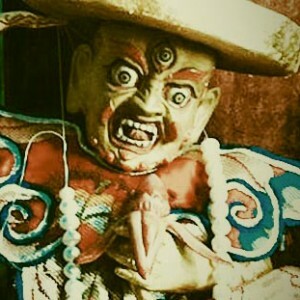 This image of Dorje Shugden is a rare example of a holy statue. 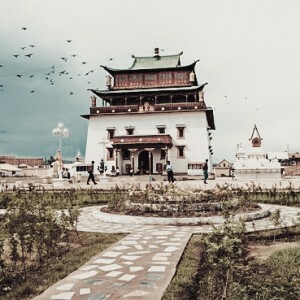 It belonged to the previous Kyabje Trijang Dorje Chang and is currently housed in the private prayer hall of Trijang Ladrang in Shar Gaden Monastery. 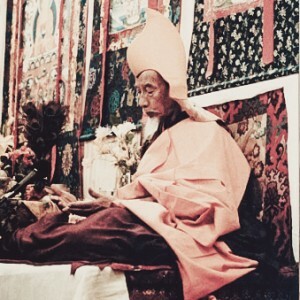 In this audio recording, His Holiness Kyabje Zong Rinpoche talks about the history and lineage of Dorje Shugden while one of his students, Geshe Tsultim Gyeltsen, translates. 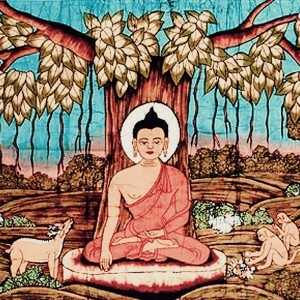 The three main vehicles of Buddhism have seemingly different guidelines for the dietary needs of their practitioners, ordained or otherwise. However upon closer inspection, the seemingly different policies towards meat consumption in the different Buddhist vehicles is actually the same. Translated below is Tulku Drakpa Gyaltsen’s short biography by the great Mongolian scholar, Losang Tamdin. 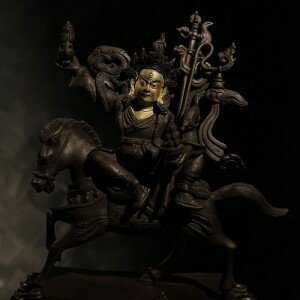 Prior to arising as a superior Dharma Protector, Dorje Shugden was Tulku Drakpa Gyaltsen, a great scholar, teacher and meditation master to tens of thousands. The offering of food is common throughout the Buddhist world. Just as food nourishes us, the offering of food creates the causes for spiritual nourishment. In the monastic setting, all meals are offered either to the Gurus, the meditational deities or to the Dharma Protectors. 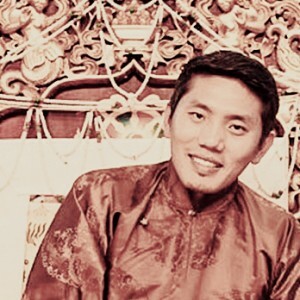 Prince Iska Minh, later recognised as His Eminence the 25th Tsem Rinpoche, was born in Taipei in 1965 to a Mongolian Royal Princess of Xinjiang, Dewa Nimbo, whose family had escaped to Taiwan. There is a substantial path ahead of us beyond our Protector practice. For those new to Buddhism, reading widely is encouraged to gain as much knowledge as possible. 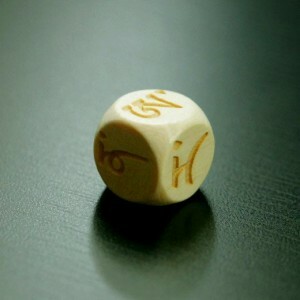 With such knowledge, we will be better equipped to identify a school or lineage of Buddhism that we are interested in. His Eminence Geshe Kelsang Gyatso Rinpoche is an internationally renowned Buddhist monk, meditation teacher, scholar and author. 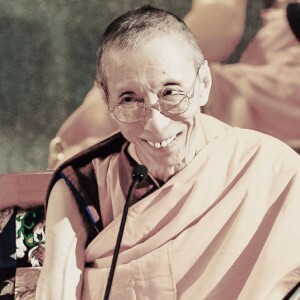 He is the founder of the New Kadampa Tradition, an entirely independent Modern Buddhist order based primarily on the teachings of the Gelugpa tradition of Tibetan Buddhism.